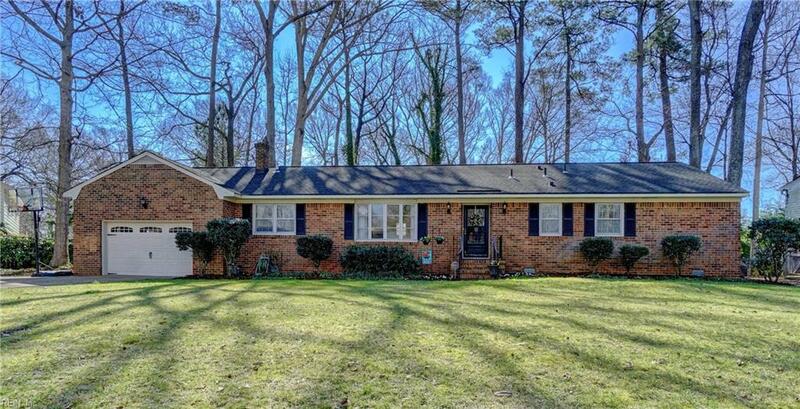 532 Ben Hogan Dr, Virginia Beach, VA 23462 (#10246287) :: Abbitt Realty Co.
Beautiful meticulously maintained 4 bedroom 2 1/2 bath all brick ranch home in sought after Larkspur. 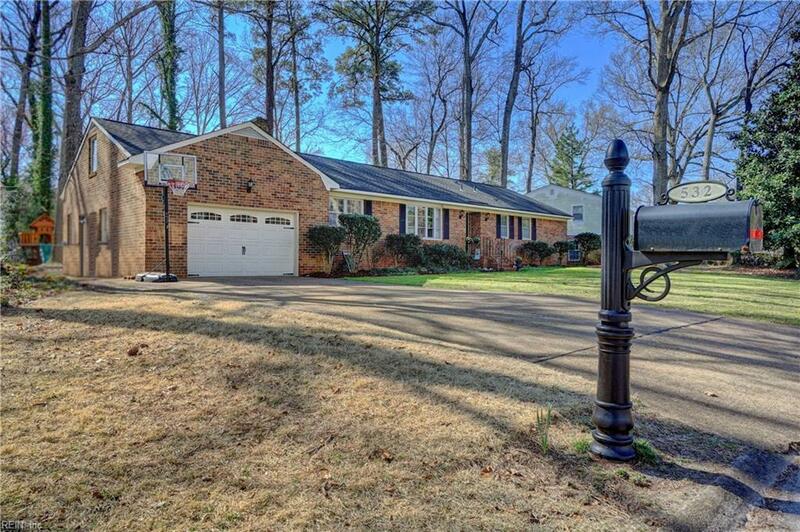 Freshly painted, new roof, new HVAC system and gas fireplace. The bathrooms have been updated in the last 2 years. 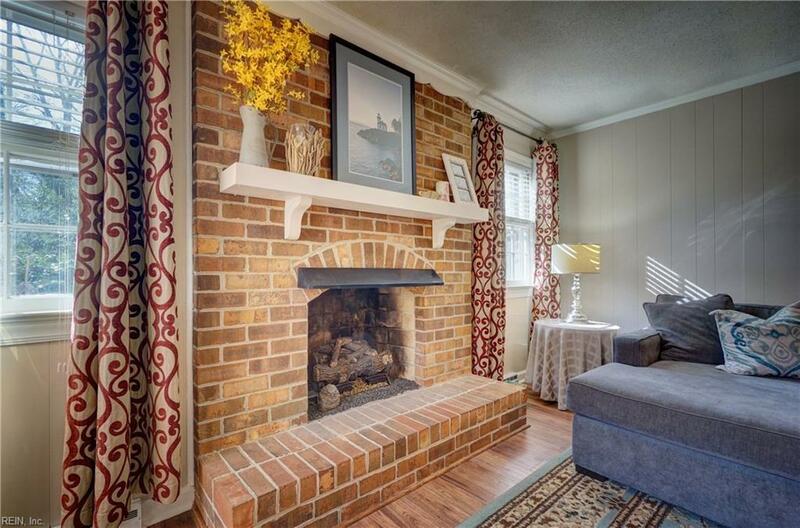 This home is conveniently located near Town Center and Mount Trashmore for all your athletic needs and equally distanced to most of the military bases. Super convenient access to Interstate 264 makes commutes to Norfolk or relaxing at the Virginia Beach Ocean Front too easy. 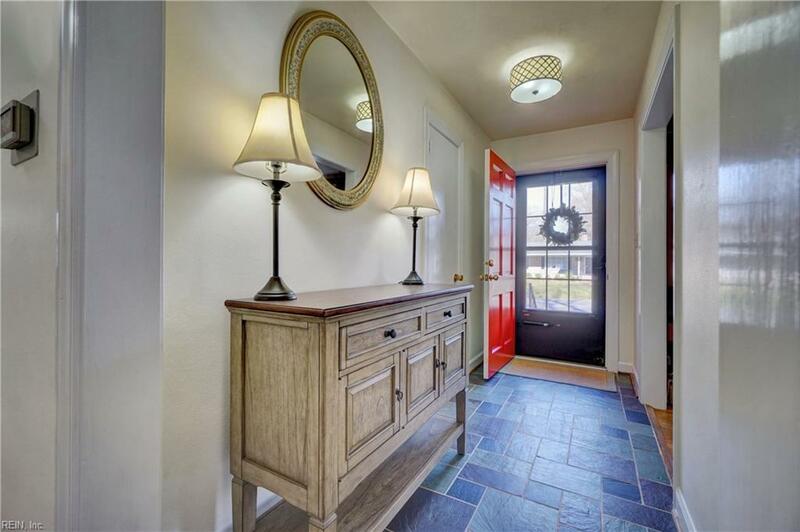 It is in the kind of neighborhood with lifestyle amenities you look forward to living near. Quick five minute drive to shopping, dining, and lots of entertainment.